Hello dear users! Today we’re going to make an overview of 4shared Settings for you. It will definitely make clear for you and give answers to a lot of your questions. So, get ready, because know you’ll know how to change your basic account settings; change the design of your 4shared account; connect your account to your social networks; watch the download statistics; view the list of your apps; how to import your files from the other web services; and how to edit your profile. 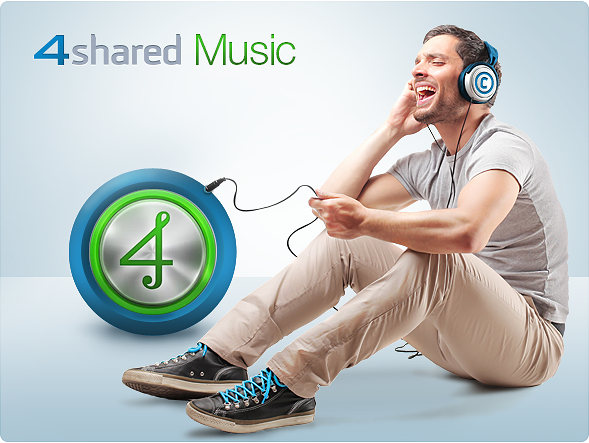 4shared has great news for music lovers! Today we are going to tell you better way how to spend your day and enjoy your favorite tracks. All you need is the Internet connection, any android device and your special mood for listening to music. Are you ready? Imagine the situation: you are intelligent and busy man, but right at the moment you’re getting bored at the café waiting for your sweetheart for more than hour. The message from her with a promise to be in 2 minutes makes you decide to stay in and wait a little bit more. Don’t waste your time, man! 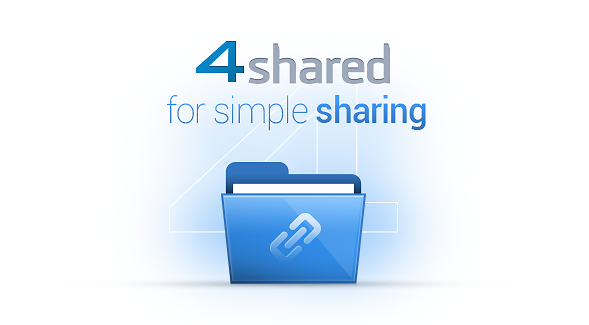 Download 4shared PRO on your Android device. Be sure, you won’t get bored! Turn the time of waiting into incredibly interesting journey into 4shared world. Astonishing news! AD FREE 4shared Pro for Android has become one of the Top-10 most popular entertainment apps on Google Play Store! Today we’re going to repeat all secrets about 4shared Pro. 4shared Pro is designed especially for Android fans. Let’s have a look why is it so popular and how to become a happy 4shared Pro user. 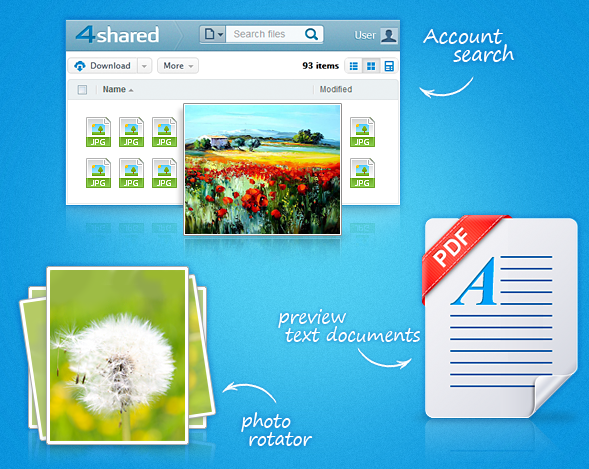 4shared Team has been working hard these days to enhance the process of sharing files between users. Welcome brand-new interface of sharing properties and share your content with friends, because now it’s even more convenient and easier! 4shared team prepared some more revolutionary features and updates for our users! From now on you can easily enjoy the updates to preview images, because we’ve improved the photo rotator. You’ll also find out that it’s even more convenient to preview text documents. 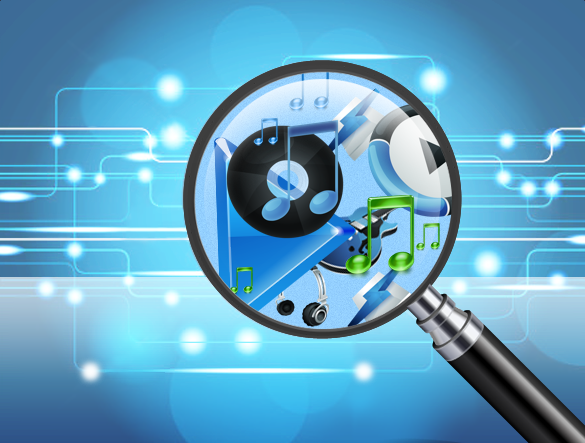 Moreover, we’ve improved the search within account and added the incredible music player, which is going to be the irreplaceable thing for you. Create your own playlist and enjoy favorite tracks with 4shared! Today, 4shared unveils the incredible update: check out the possibility to create your own playlists and manage your music files the way you want it. Just upload your awesome tracks to your account and manage them into playlists. Create a playlist according to the style or your mood, and share them with friends. Aren’t you astonished yet? 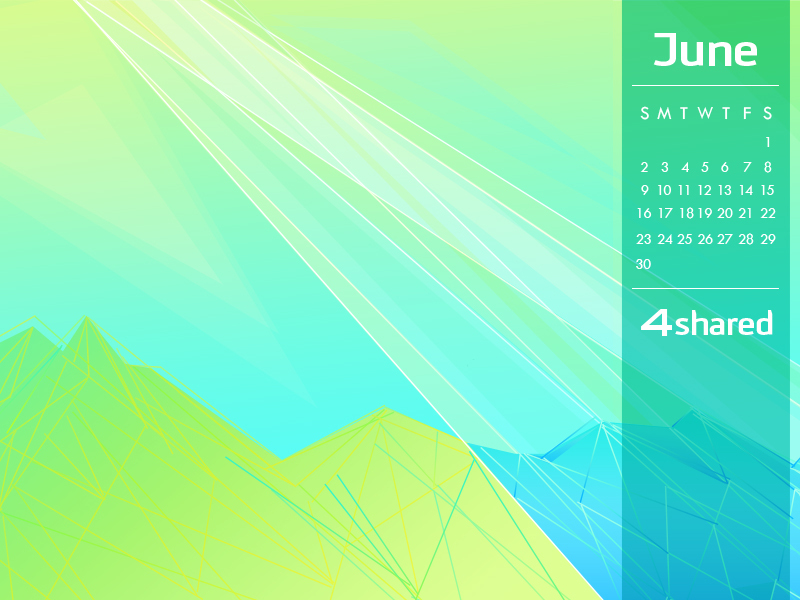 This summer is going to be hot, incredibly interesting and full of new features at 4shared, of course! 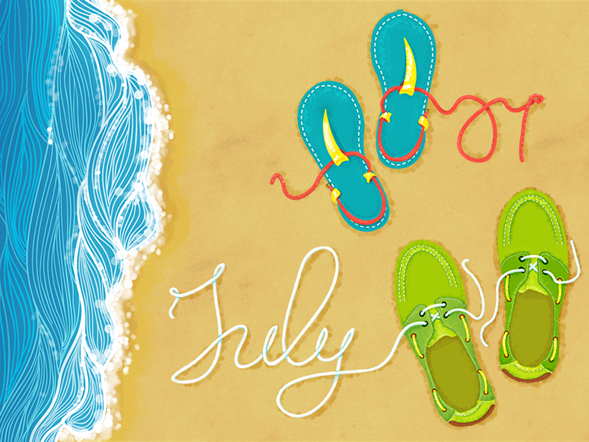 We at 4shared were inspired by the beginning of this summer. That is why you are welcome to meet the renewed fresh 4shared service with lots of novelties.